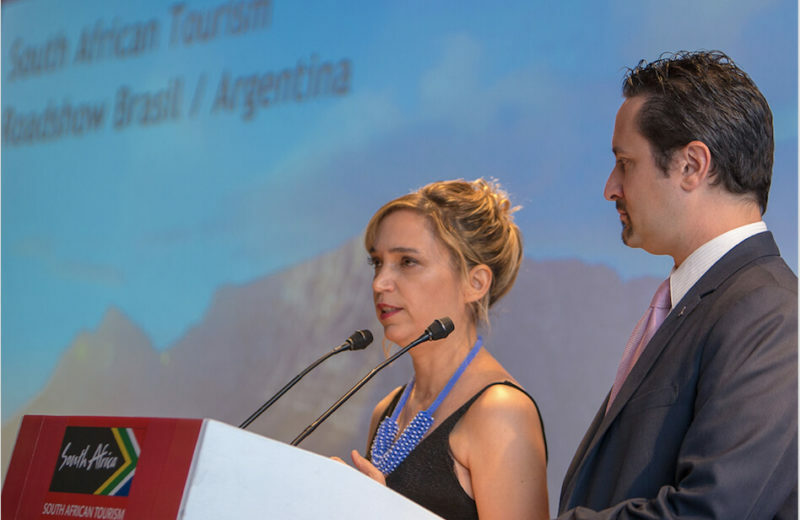 Objective: To create a platform in which suppliers of South African tourism products could show what they had to offer to buyers in South America, interact with the local market and learn about Brazilian, Argentinian and Chilean tourists’ preferences; and to educate people in the tourism trade about South Africa as a travel destination. 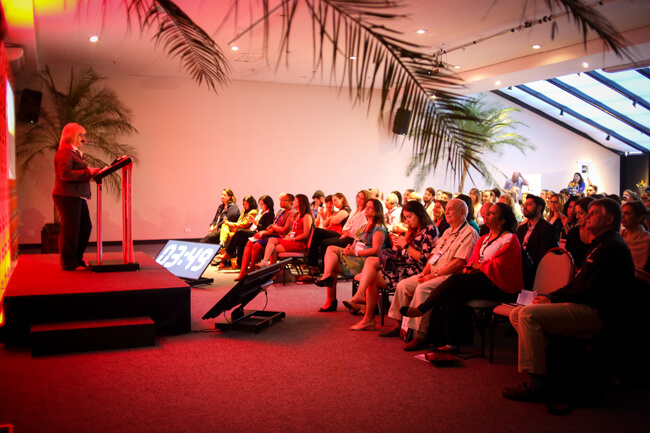 Context: Tourism trade fairs were no longer bringing in the desired results, and a new strategy to reach tour operators and travel agencies was needed. 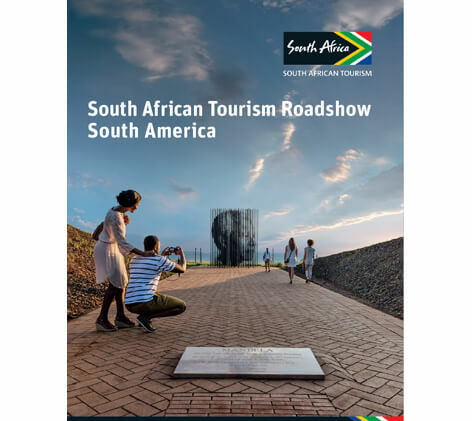 Strategy: Cleverly and dynamically advertise South Africa to those in the tourism trade in South America’s key markets. 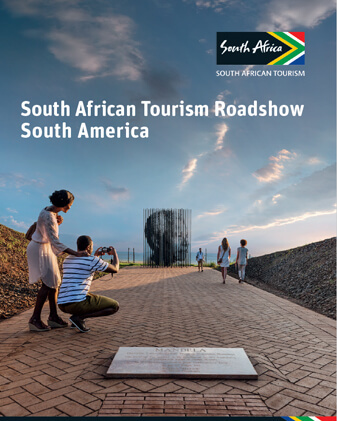 Create the first South Africa Roadshow in Brazil, initially in the three capital cities of São Paulo, Rio and Belo Horizonte. Approach: Travel agents were invited to engage in speed marketing sessions to learn more about the travel destination and include more South African offers in their portfolios. 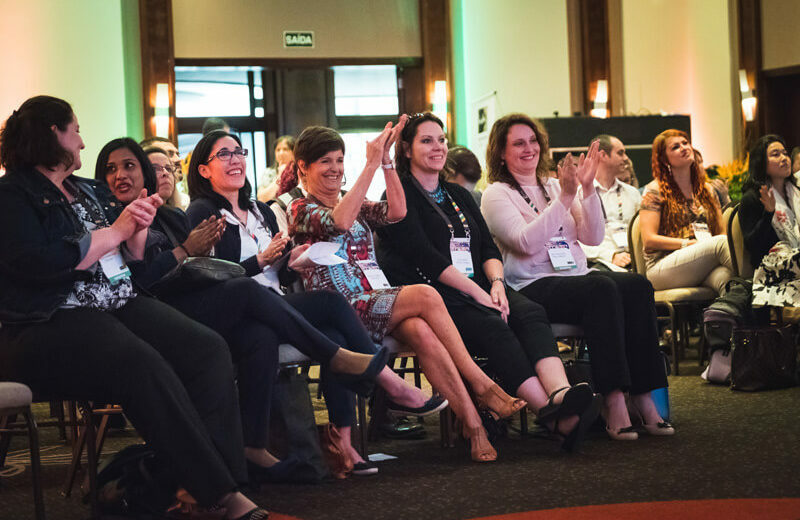 Actions: We repeated the successful roadshows in 2017 and 2018, expanding to other capital cities throughout South America, including Buenos Aires, Argentina and Santiago, Chile. We now have a waiting list of South African suppliers who wish to participate. 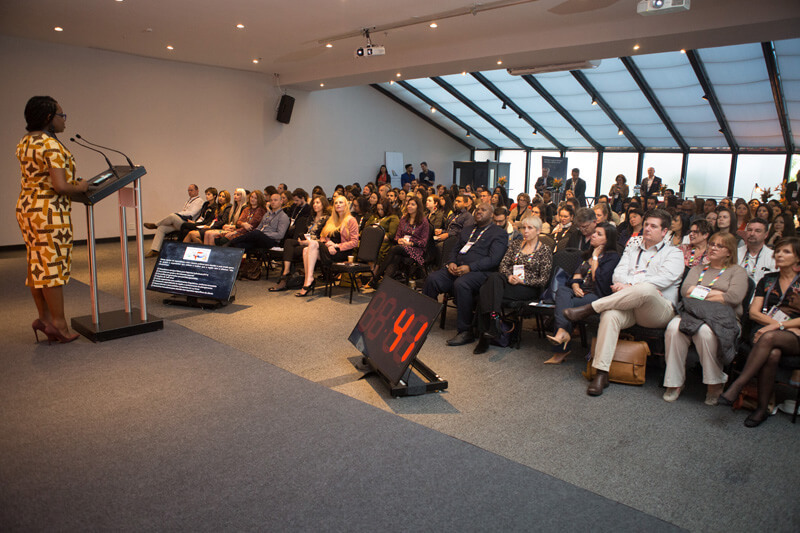 Result: The event format has become a point of reference in South African tourism for other offices throughout the world. In 2019, we will be expanding our itinerary to include Lima, Peru. Both the event and the roadshow format have become high points in our calendar, and travel agents are now better qualified to sell South Africa as a destination and increase sales. 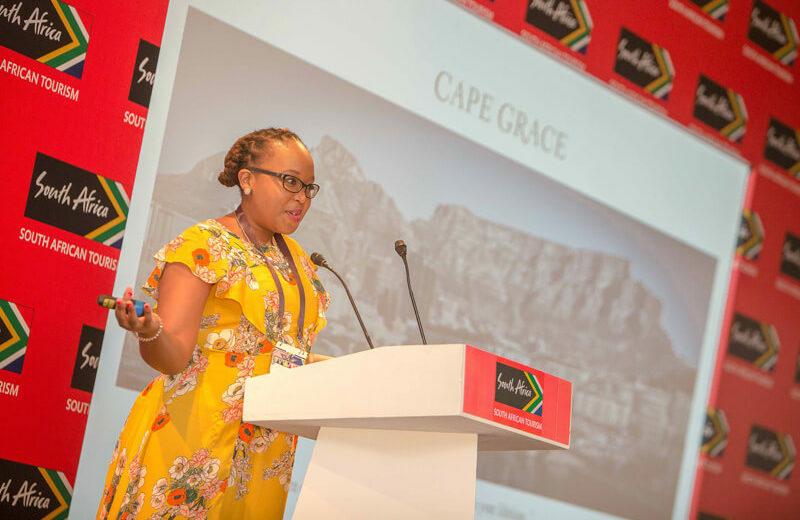 ROI: The number of Brazilian tourists to South Africa has increased exponentially, partially due to agents who are better qualified to sell the country as a destination. 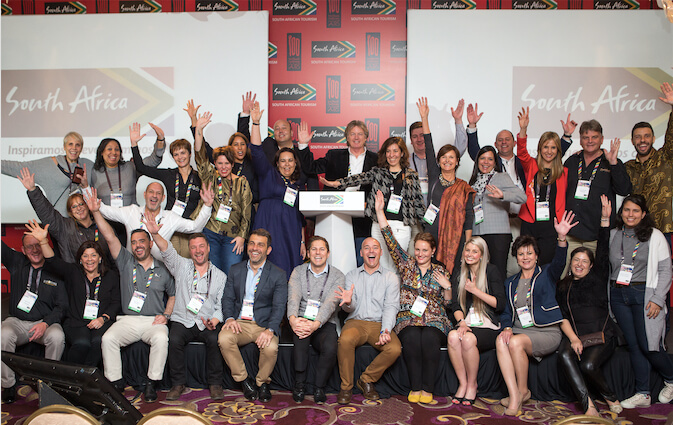 South African suppliers reported increasing sales during and immediately following the events as well as gaining more in-depth knowledge of South America’s different markets.